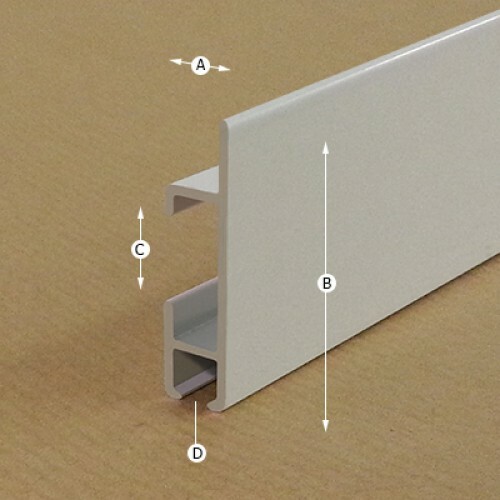 Wall system. 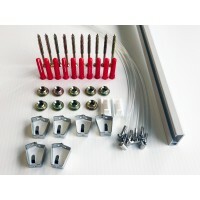 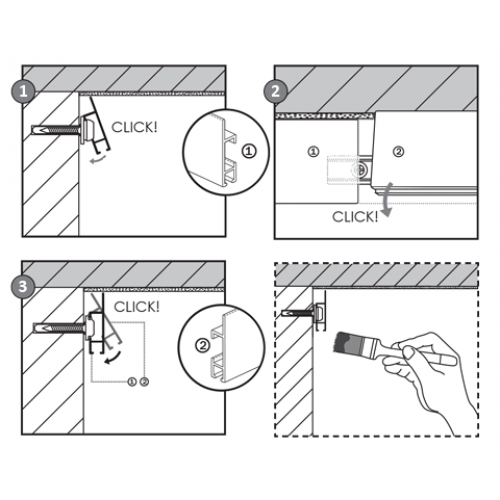 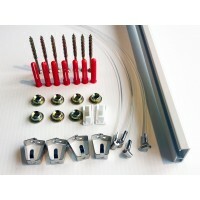 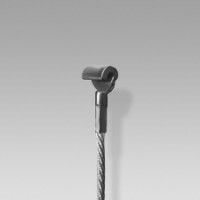 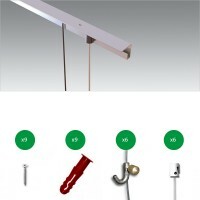 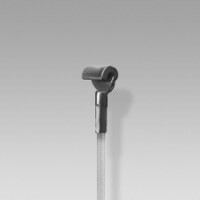 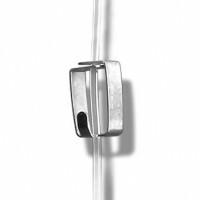 Clip-rail Max tracking is easier to fit 'tight' to a flat ceiling. 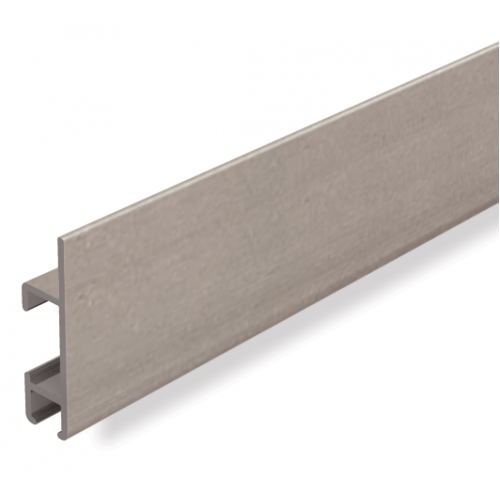 The additional channel generated by it's profile, can be used to conceal speaker or other cabling.